Getting fit is difficult, we know, and it’s super easy to get used to a routine at the gym. 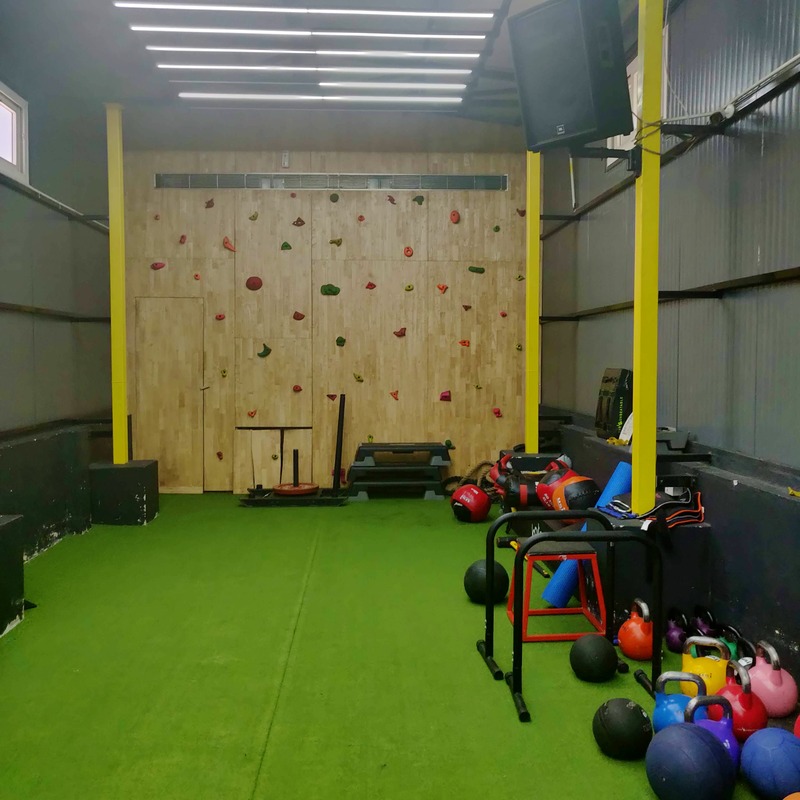 Ignite 101 in Nungambakkam is aware and is mixing things up with their equipment and fitness activities so we can push ourselves to get closer to our fitness goals. Their equipment includes cardio bikes, treadmills, rowing machines and a massive squat machine. It’s a rare sight to find machine squats in gyms in the city (which don’t have a massive membership fee attached), and Ignite 101 has one, yay! The cardio and weights sections are in two different floors. The gym is spacious and can hold up to fifty people at a time, and there is no dearth of equipment. The second floor has ample space for yoga and floor workouts. We’re loving the rock climbing arena, it looks a little like the one at Fitrock. Once you get done with your workout, try to climb this or warm up before your workout with this wall. Membership rates start from INR 15,000 (yearly) and they’ve got personal trainers, too. They conduct regular fitness events and boot camps as well.